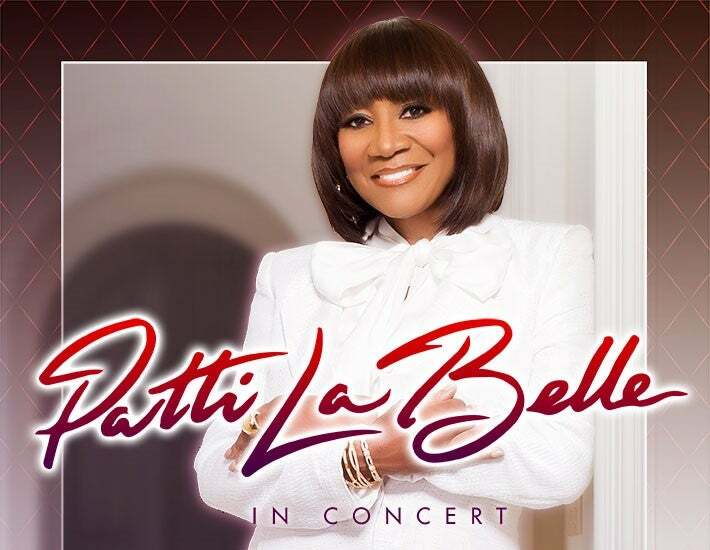 Patti LaBelle to perform at Barbara B. Mann Performing Arts Hall at FSW on Monday, February 11 at 7:30PM. Ticket go on sale Friday, September 14 at 10AM at the Box Office, online at www.bbmannpah.com or call 239-481-4849. The Fort Myers concert is part of the Bank of America Variety Series. LaBelle began her career in the early 1960s as lead singer and front woman of the vocal group, Patti LaBelle and the Bluebelles. Following the group's name change to Labelle in the early 1970s, they released the iconic disco song "Lady Marmalade" and the group later became the first African-American vocal group to land the cover of Rolling Stone magazine. In a career that has spanned fifty years, she has sold more than 50 million records worldwide. LaBelle has been inducted into the Grammy Hall of Fame, the Hollywood Walk of Fame, and the Apollo Theater Hall of Fame. In 2005, the World Music Awards recognized her years in the music business by awarding her the Legend Award. LaBelle was included in Rolling Stone on their list of 100 Greatest Singers. LaBelle is commonly identified as the "Godmother of Soul". LaBelle is a dramatic soprano and is noted for her vocal power, range and emotive delivery. She also has a cake named "Patti LaBelle's Fancy Cake".